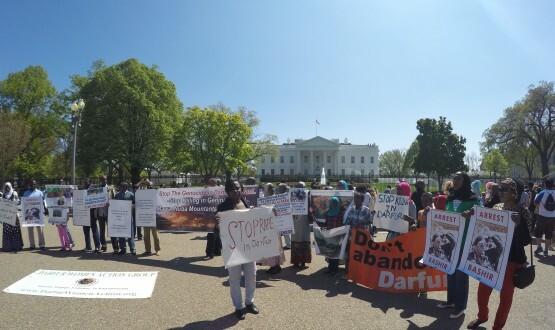 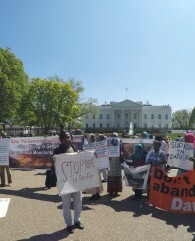 From April 15th through April 25th, 2016, Darfur Women Action Group, in partnership with the Sudanese Diaspora, and friends of Darfur and Sudan worldwide, will protest the continuing genocide in Darfur and violence in Sudan. 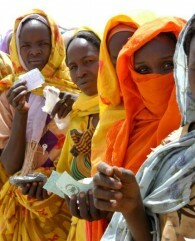 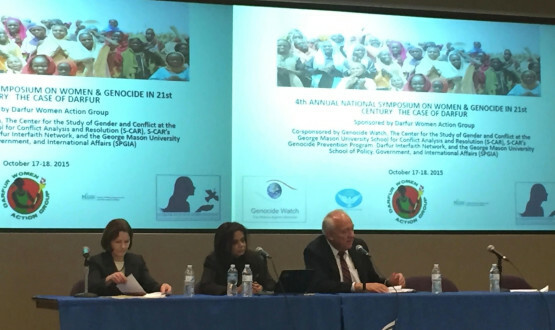 5th Annual National Symposium on Women & Genocide in the 21st Century: The Case of Darfur. 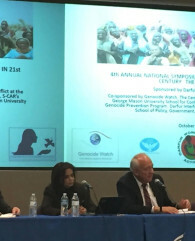 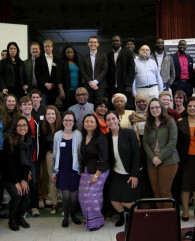 4th Annual National Symposium on Women & Genocide in the 21st Century: The Case of Darfur, Building Strategies for Sustainable Change in Sudan. 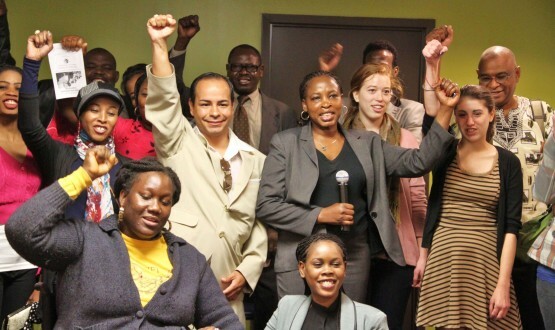 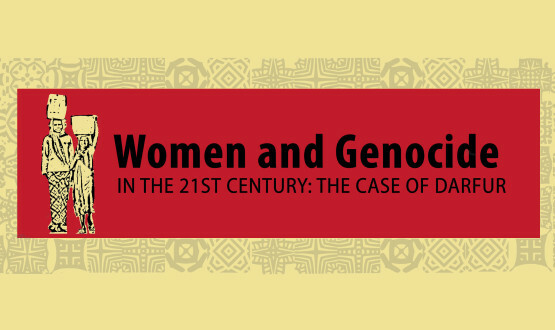 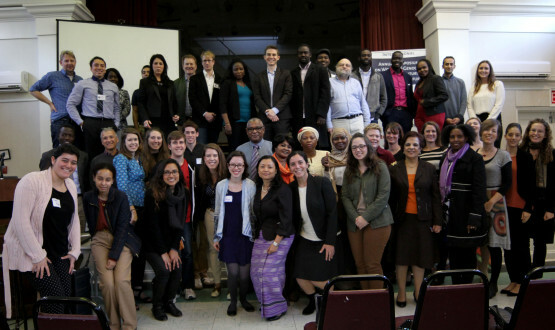 3rd Annual National Symposium on Women & Genocide in the 21st Century: The Case of Darfur. 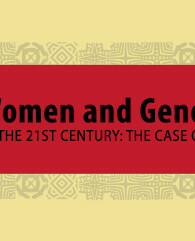 2nd Annual National Symposium on Women & Genocide in the 21st Century. 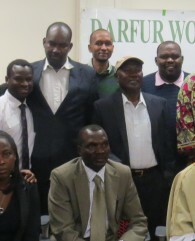 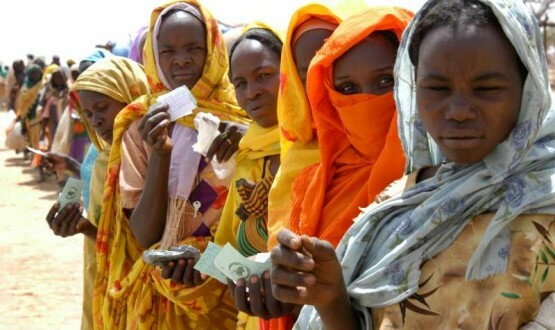 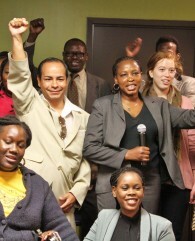 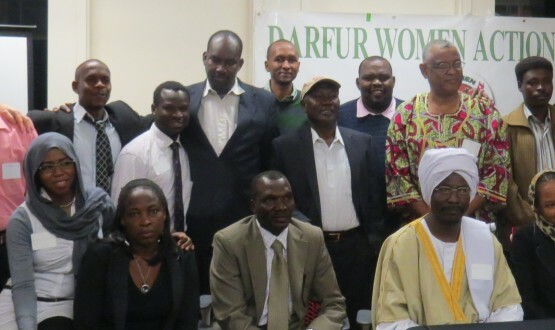 Women and Genocide in the 21st Century, a National Action Symposium Offered by Darfur Women Action Group and its partners.